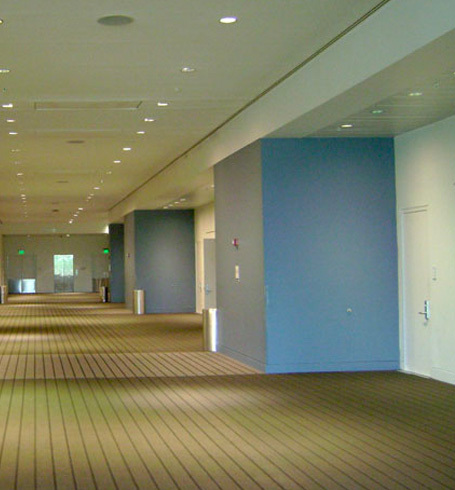 AW Painting & General Contractors is a true leader in the commercial general contractor industry. Over the years we have developed an expertise working for commercial customers. This enables us to give you prompt, professional service while minimizing inconvenience to you and your clients. We promise high quality, cost effective workmanship and on schedule completion. Call the premier Gladwyne Ariba approved contractor company today serving the Greater Philadelphia area and surrounding for a free estimate! 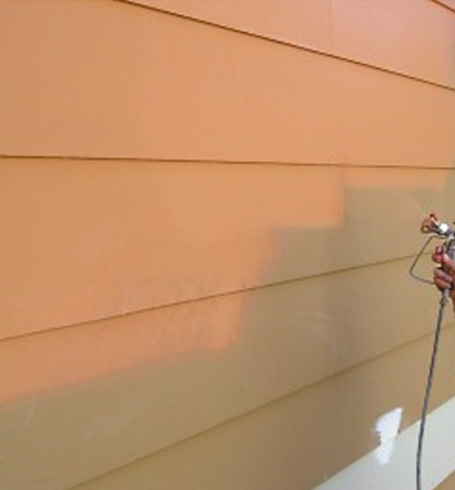 At AW Painting, we offer complete commercial painting services. We paint both interiors and exteriors of all types of properties and always offer professionalism, courtesy, and most importantly, quality work. For your safety we are a lead-safe certified firm recognized by the EPA. Our Gladwyne Ariba contractors have experience working on a wide variety of buildings including office & apartment complexes, hospitals dorms and more. 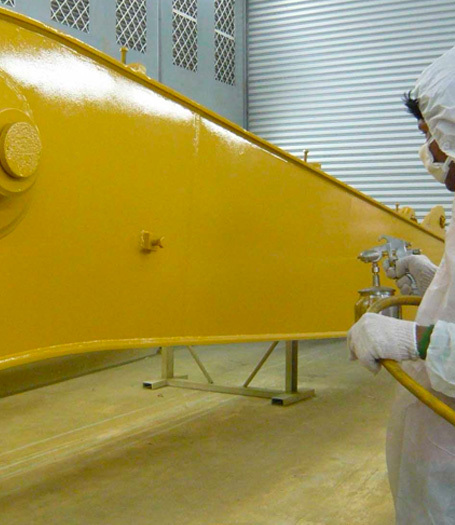 Sandblasting is necessary but should only be performed by licensed contractors who are equipped with the right tools and techniques. High pressure power washing is necessary to prime surfaces that need to be rid of old paint, rust, and other corroding surface elements. We use high pressure power washing to guarantee a clean surface before doing construction work, like sandblasting, painting, or other cosmetic repairs. Drywall construction and repair services are no easy task. This includes wallpaper removal, fixing holes & cracks, texture matching and more! We are meticulous about keeping your property clean so we cover everything with plastic tarps and clean and remove all debris left from the drywall! 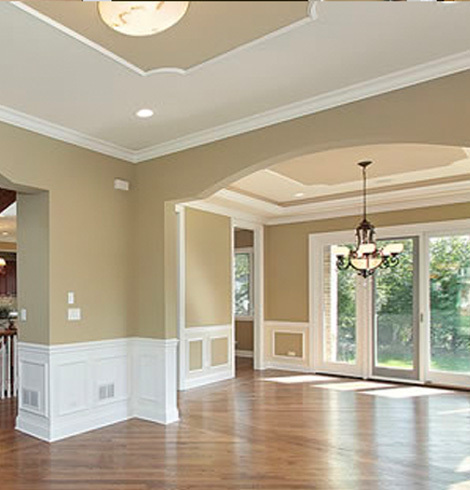 When your business needs an experienced Gladwyne Ariba approved contractors, AW Painting and General Contractors are your go-to experts. After working with property maintenance and management companies for over 40 years, we have built established relationships to offer a wide variety of commercial turnover services. This includes turnover services for apartments, office buildings, student housing and dormitories, and hospitals and other healthcare facilities. We specialize in turnover services because we understand that if a company’s building is not ready, you can’t conduct business. 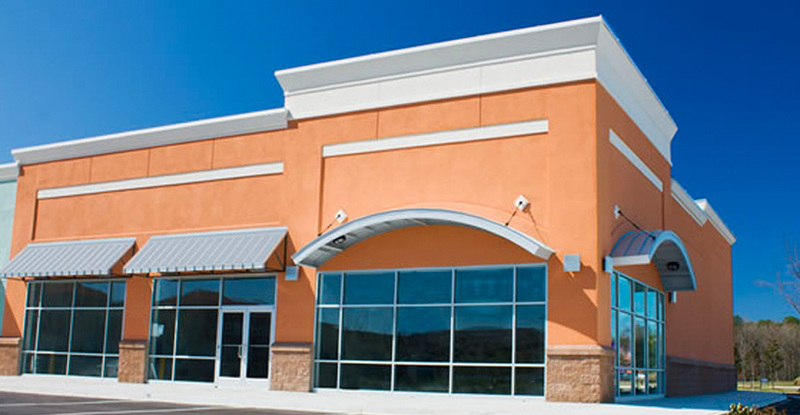 For commercial renovations, we can provide flexible scheduling opportunities and fast results, limiting disruptions in work schedules or potential closures. No matter how big or how small your project is, we will provide you with a competitive quote and still offer the best service in the area. Our experience has made us an industry leader. We specialize in what we do which means we have the knowledge to get the job right the first time, every time. We work with homeowners and property managers alike and provide one-on-one communication so your project is completed on-time. If your property was damaged due to fire, flood or natural disaster our team works with insurance companies to restore your property to it’s original condition. We follow all regulations and certifications needed by city and state to give our customers peace of mind when working on your home or business. For larger projects, we have multiple crews available to get the job done on time so you can back to running your business without the worries of downtime. CHOOSE YOUR COLORS WITH CONFIDENCE! Want to know what your room will look like before a paint can is even opened? Try out Sherwin-Williams ColorSnap app! We Use Only the Best Paints! Our Team Is Ready For Whatever You Need Wherever You Need It!